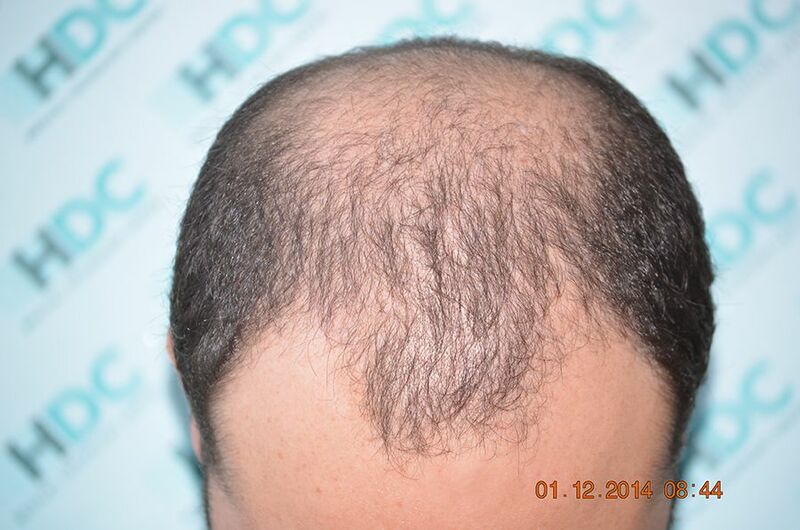 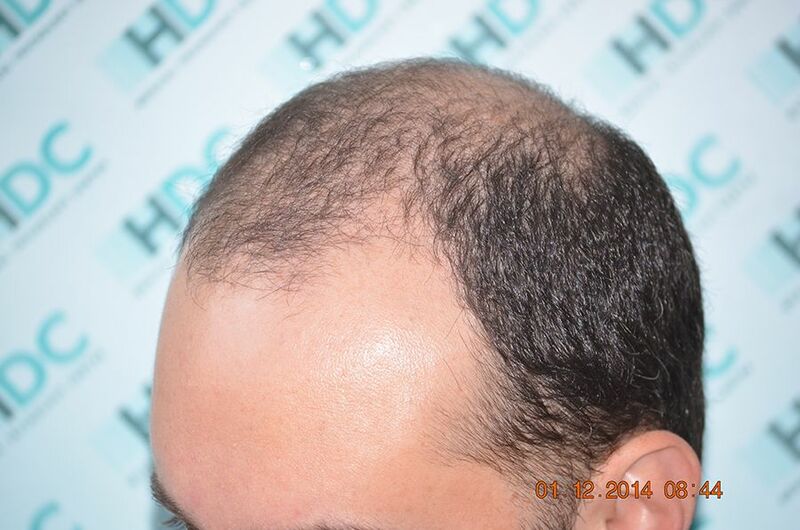 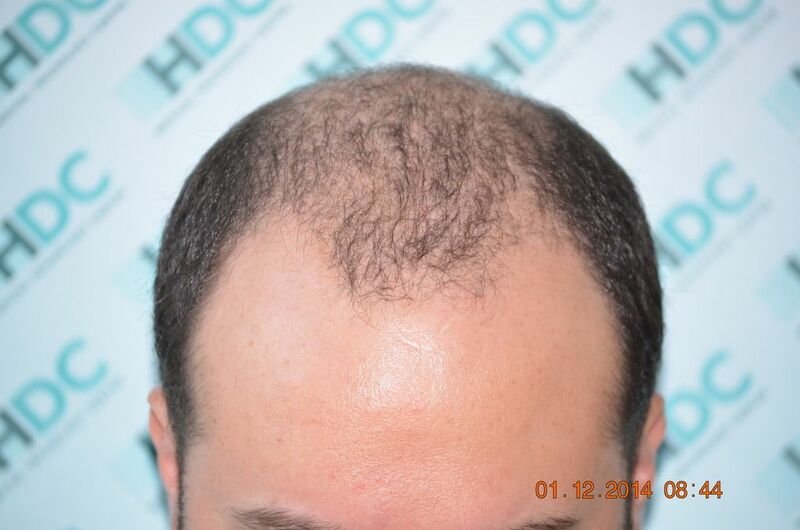 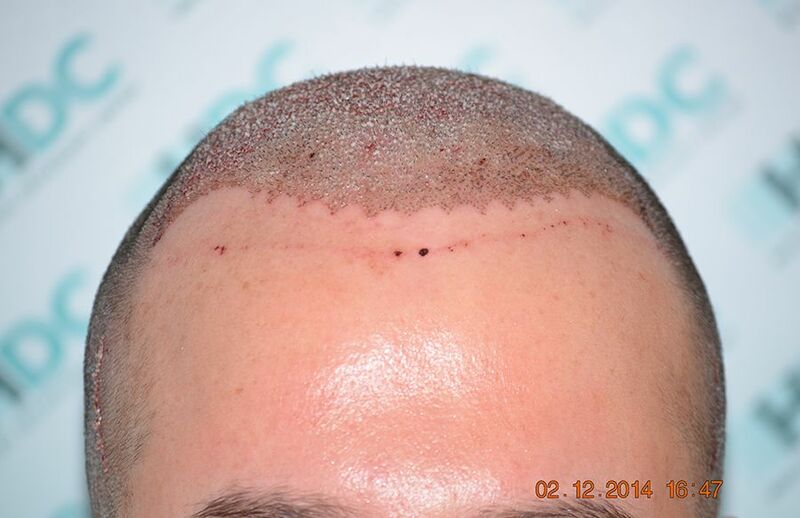 Below you can see the progress of a 3475 graft FUE procedure performed seven months ago. 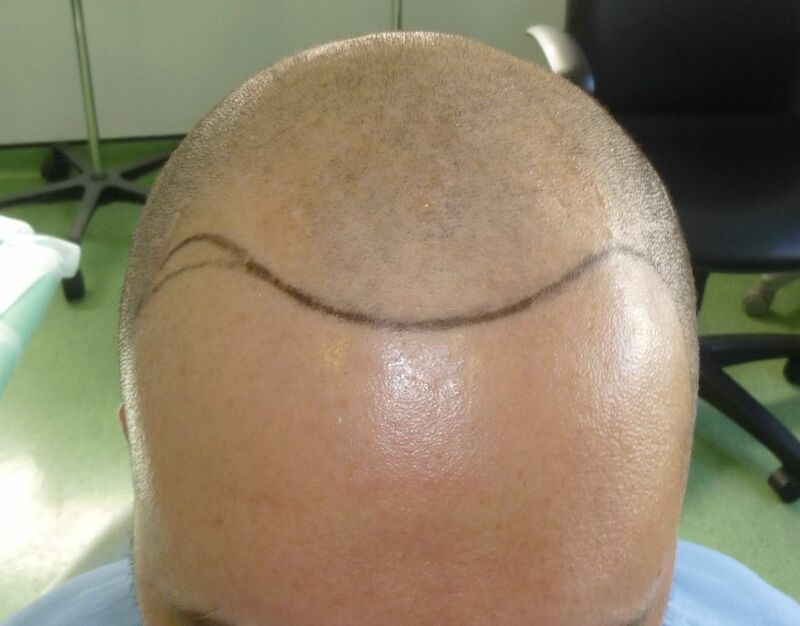 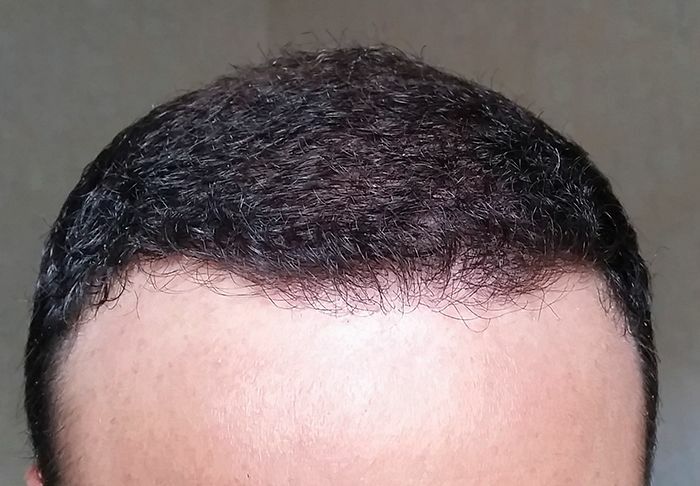 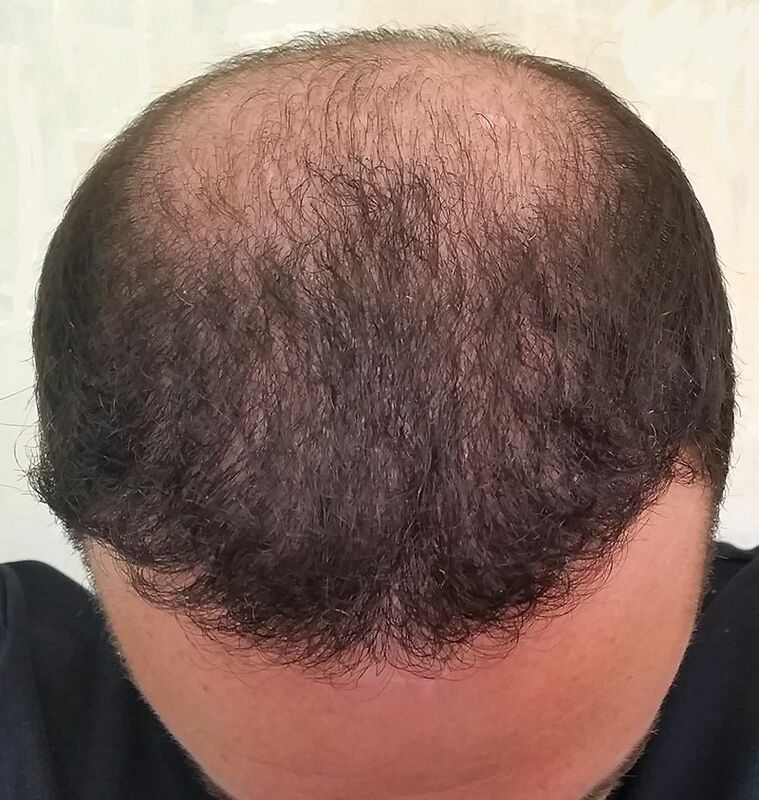 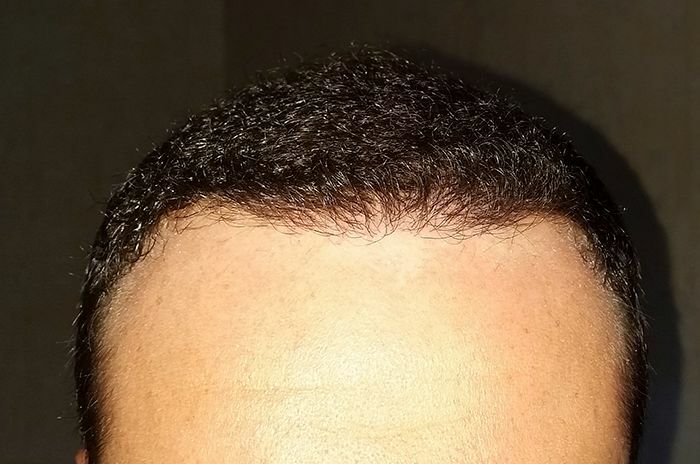 The plan set from the online consultation was to extract the maximum that his donor could provide safely and without depleting the donor, in order to restore the hairline and then work as further back on top as possible. 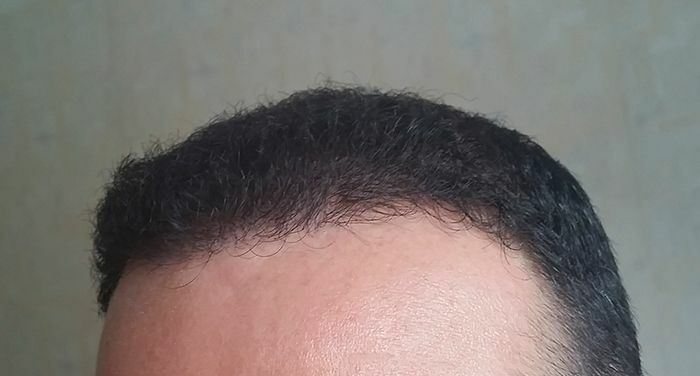 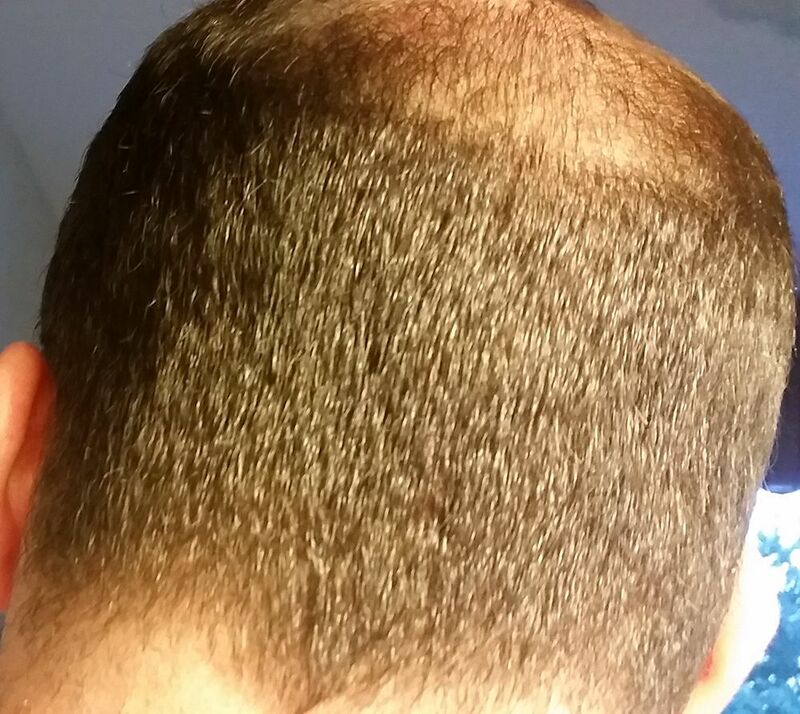 With the second procedure scheduled in a few months he will be able to achieve his goal and fill up the rest of the scalp. 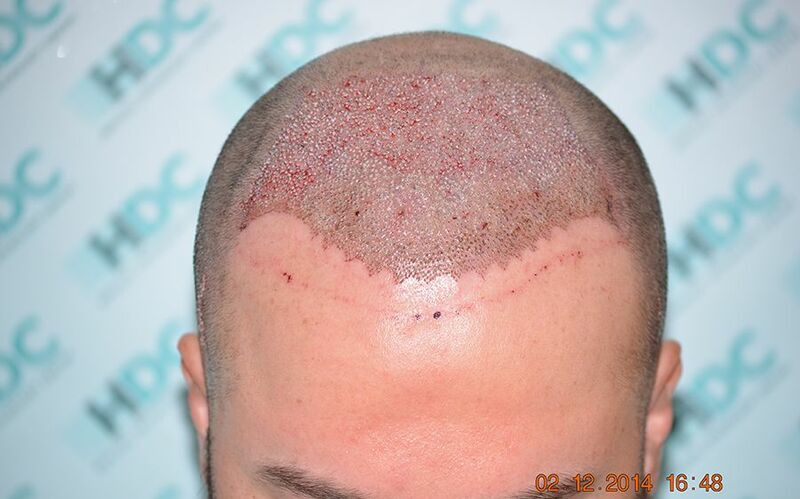 This good management of his donor gives him the option of a third FUE procedure in the future if he so wishes. 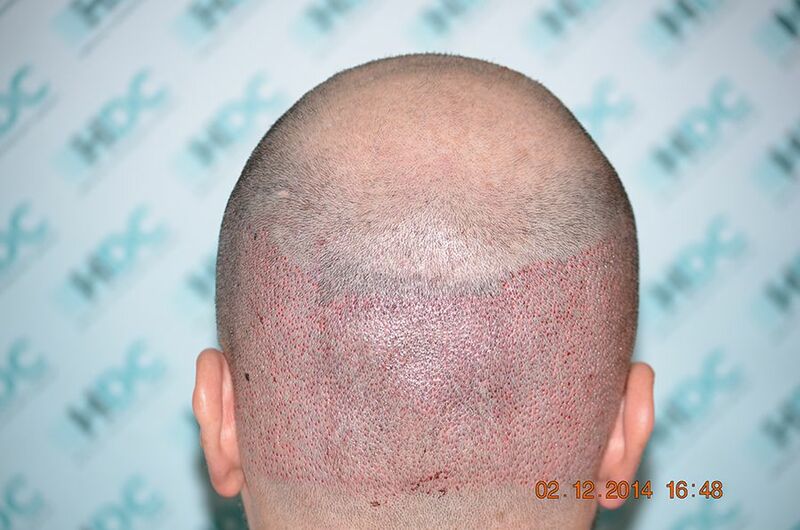 This is another great example of HDC managing correctly and safely the donor area. 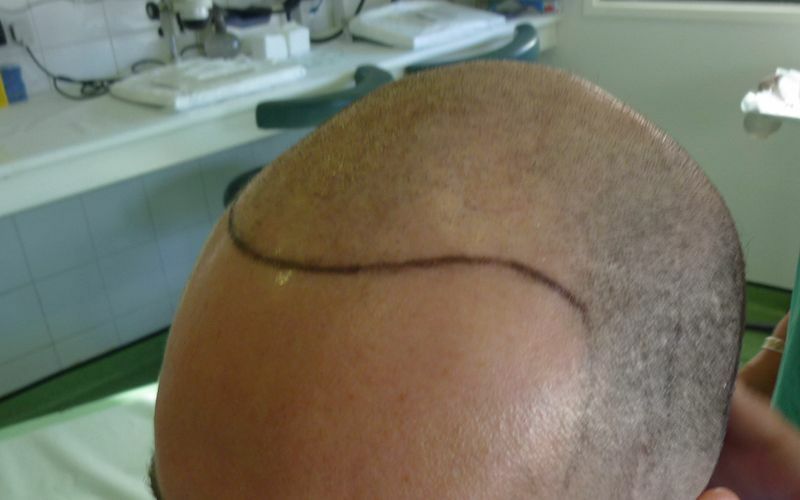 This strategy gives the opportunity to high lever Norwood scale patients to achieve adequate coverage and achieve their goals. 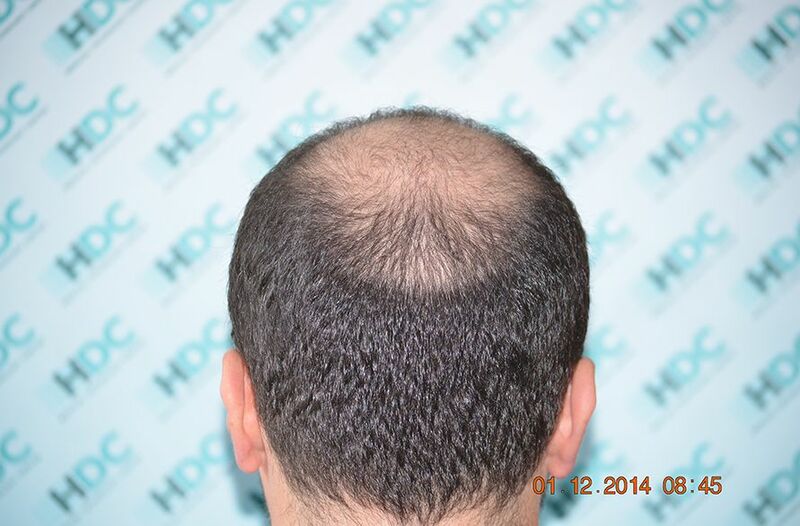 That is excellent , only 3475 grafts for a norwood 5.